Testimonials are the best in class for social proof. Groove and Drip both offer good examples of using not just a quote from a customer about the product, but also including a picture of that person. The picture is extremely powerful.Often the best testimonials are your customer’s actual words, but once in a while it can pay to write the text for a prominent customer and allow them to edit it. 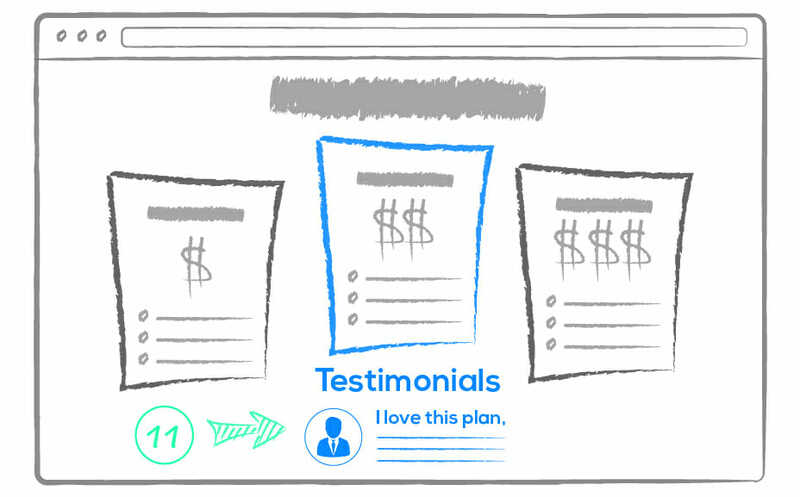 This lets you collect testimonials that are aimed at known customer objections. These perform twice the work.